Montegrappa fountain pens are crafted in Bassano del Grappa along the banks of the River Brenta which winds through picturesque northeastern Italy. 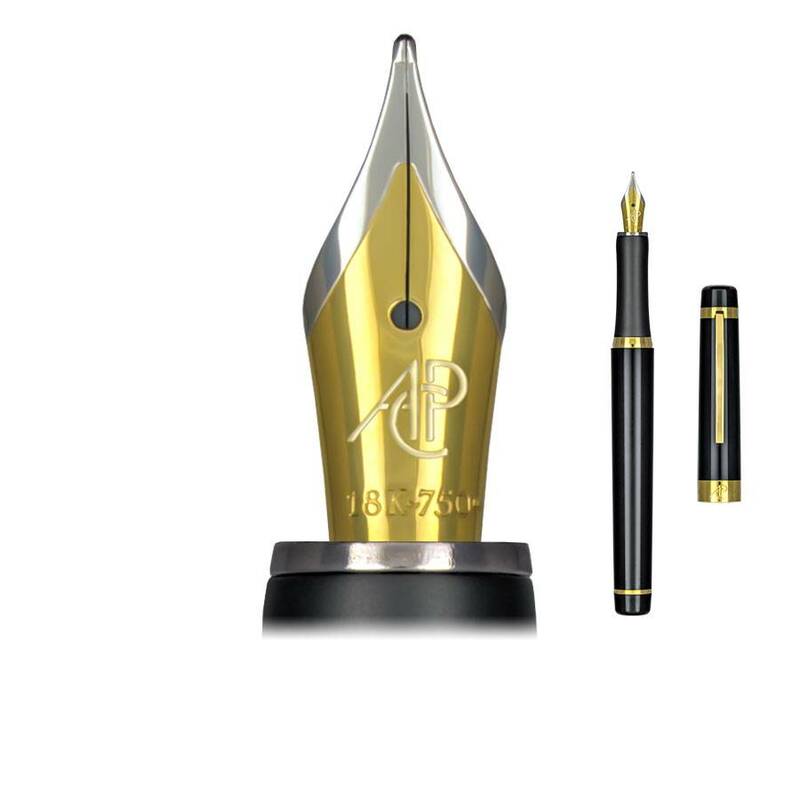 Montegrappa fountain pens are sold with an 18k gold fine, medium or broad nib. The Privilege fountain pen also offers an extra-fine nib. All Montegrappa fountain pens will accept international sized cartridges or can be used with a converter and bottled ink.